This is a pre-order item. 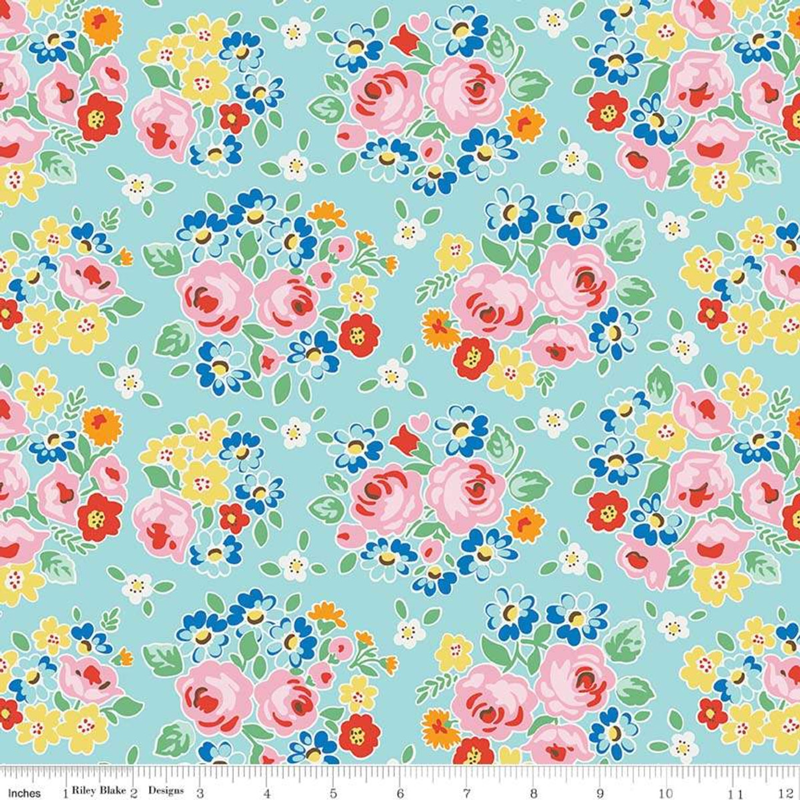 This fabric is 100% cotton and gorgeous! Please read the preorder info in the description to find out how it works. Bunk Bed Tailored Hugger Comforter (one side in printed fabric shown; the reverse is a solid 80/20 blend in your choice of white or light pink). You can also get both sides in this fabric, so please inquire for pricing if interested. YAY! Get this fabric for your bunk bed bedding while you can!! 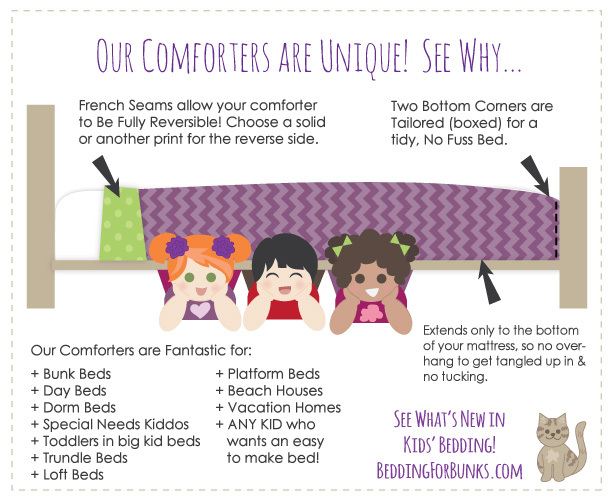 Now offering pre-order, and here is how it works…If you love the offered bunk bed bedding fabric style, you purchase your desired number of bunk bed comforters and pay for them (Please Note: Although I will getting these fabrics at wholesale prices, they will increase the bunk bed hugger pricing just a bit.) Unlike regular bunk bed huggers, these will come as a set and with a ruffled pillowcase or a standard sham, your choice! There will be an open window of approximately 2 weeks (may be up to 4, depending on amount of orders and how fast stock is depleted) to order the fabric. 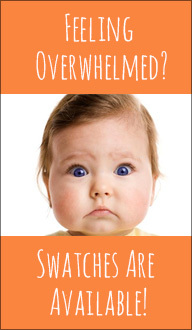 This is because quantities are limited to fabric manufacturer’s stock on hand. 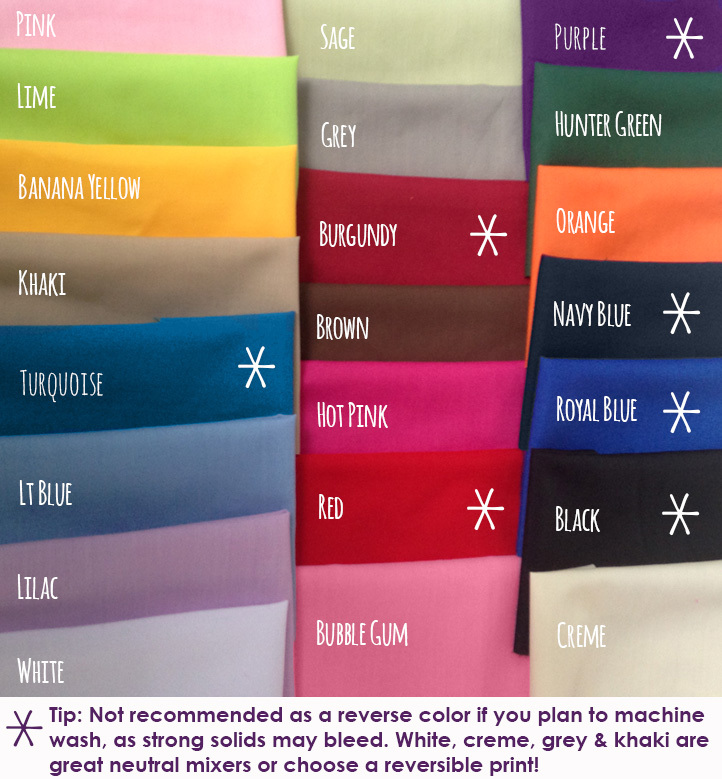 Once all orders are in, the fabric will be purchased in bulk, which saves some moola, and I can pass savings on to you and YOU get more choices of fabric for your bunk bed bedding! 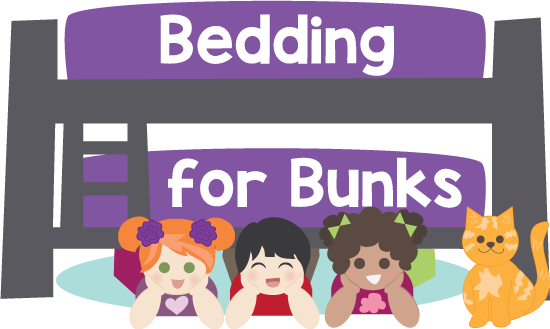 This is something new I am trying for our bunk bed bedding, so please send me requests and types of styles you are looking for, as I will only be offering a couple of designs at a time.